ALL proceeds from this campaign will be utilized to cover promotional ad spend for Facebook and Instagram, perhaps even Snapchat. 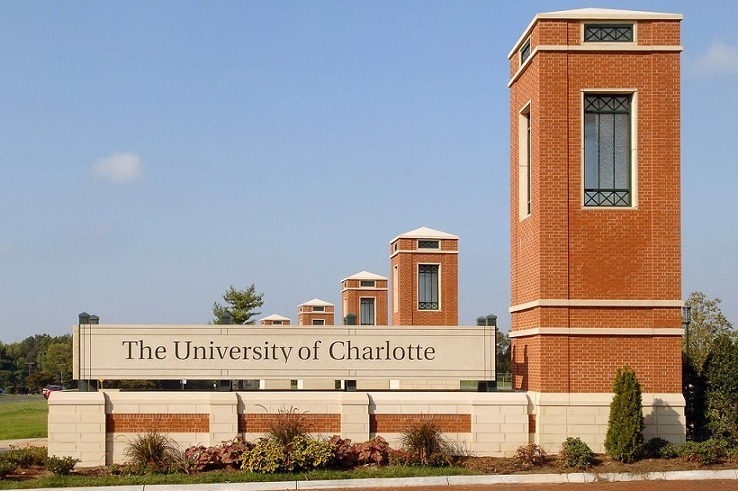 The ads will be targeted to a specific audience that has a noted interested in the UNC Charlotte and Charlotte 49ers. We're also looking at creating flyers to be passed out on Charlotte's campus as well. There is an upcoming Student vote on March 26-27 in which the University's name change will be presented for current students to vote upon. We will be using the Change.org petition to serve as an educational component to combat some common misconceptions around a name change, and to provide more detail as to why it is important to us. We're immediately initiating the ad spend.